Your wine program is the key to getting your guests to return, again and again. 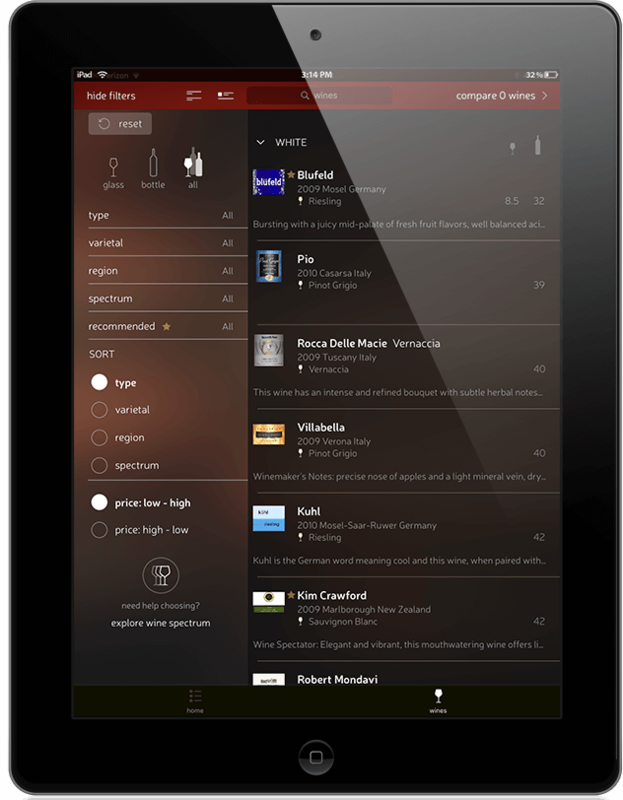 iPad presentation lets your guests explore wine options like never before. CorkGuru lets you manage and update your wine list, everywhere, all at once. CorkGuru for iPhone Connects Guests To You, and Keeps Them Coming Back. Guests can browse your wine list before they arrive through the app. Your guests’ favorite dining – and wining – experiences are consistently within reach and your establishment is always in front of new customers. 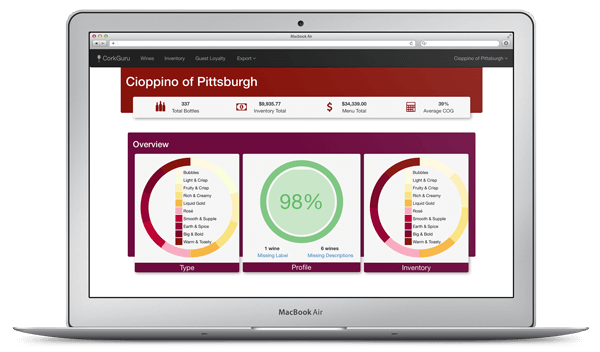 CorkGuru’s Guest Loyalty Manager lets you send promotions, news & invitations to guests that follow you on the app. Push notifications go directly to your guests’ smartphones. An Easy-to-read iPad Presentation of Your Wine Program. Browse at table: guests search by varietal, vineyard, and price. Wine notes: each wine entry includes a label image, tasting notes and suggested food pairings. 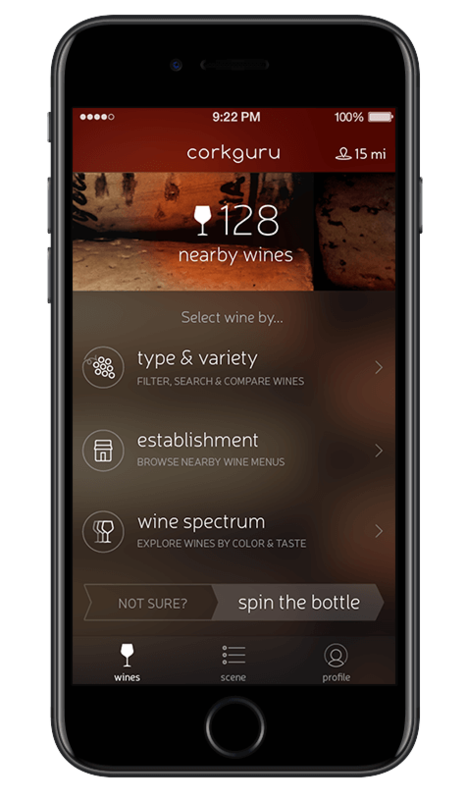 Consistent accuracy: updates to your wine cellar are published immediately in your wine list. Flexible implementation: restaurants can use their own iPads or source from third-party partners. a Business Management Tool For You. Establish a wine cellar account and access CorkGuru’s Wine Cellar Builder, a web-based interface that allows you to import your existing wine list, access and update your wine cellar. CorkGuru’s Wine Cellar Builder immediately updates your service iPad presentation, website and restaurant wine list on CorkGuru for iPhone. "I can honestly say having compared similar products and having dealt directly with competitors in the past, the services and prices provided by CorkGuru are as good if not better than any comparable product on the market and the customer service is by far the best I have encountered. 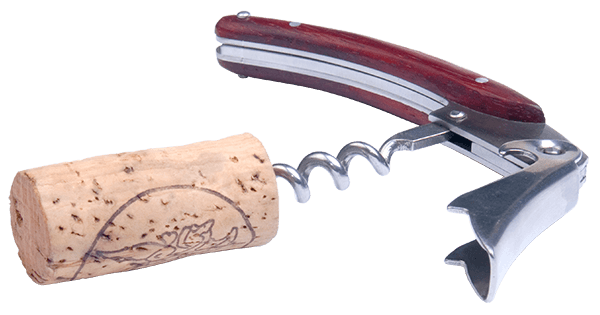 You will not find a better combination of services, price and customer service on today's market for this line of product than CorkGuru." * Paid accounts receive a 30-day free trial! FILL OUT OUR FORM AND RECEIVE YOUR ACTIVATION EMAIL TODAY! Please send me occasional information about CorkGuru product updates and events.